A child support arrearage is when there is a child support order and the obligor does not pay all or a portion of the amount ordered. 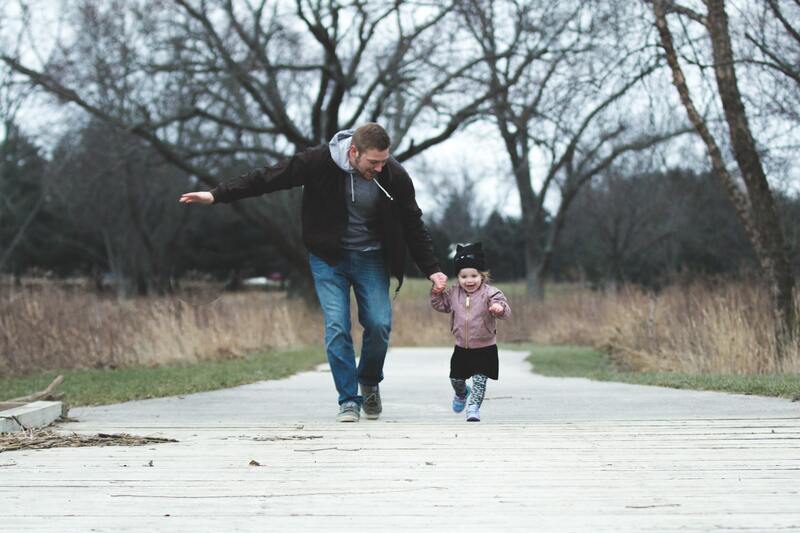 If a supplemental petition to modify that child support order is not filed, the amount owed to the oblige, or the non-custodial parent, is deemed vested. So how do you get out of a child support arrearage? As in all areas of the law, everything is a case-by-case basis. Let’s say there is a custody order and the former wife receives custody of the child in the court order. The former husband has to pay $500 a month. After the court order, this is for a divorce or a paternity action, the former husband takes actual custody of the child. Not legal custody, I am talking about actual custody meaning Mom has basically given Dad the child, but there’s been no court order saying so. That means the current law of the case is that Mom actually has custody, so therefore she would be deemed to have legal custody but Dad has actual custody, meaning the child is actually in his possession. I cannot tell you how often it occurs that Mom will do this, yet still believe that she should get child support every month. Truly amazing. But that is not where I am going with this particular instance. Let’s say, again, Dad has actual custody but there’s no court order giving him custody. He still has a legal child support obligation, but Mom and Dad have agreed that Dad does not have to pay child support while he has the child. Then after a few years, shockingly, Mom comes back and says she wants all that money back that he was supposed to pay, that would be an arrearage that she would be going to court for. So theoretically, in the fact pattern discussed, for the entire time that Dad had actual custody of the child, any arrearage accrued should basically be forgiven. This is not a slam-dunk. It should be a slam-dunk, but for some reason some trial judges do not act consistent with this. And that’s where an appeals process would have to take place. Before appealing, you have to look at the big picture. How much does an appeal cost versus how much your potential savings would be. As a side note, Dad cannot seek retroactive child support from Mom. In other words, Dad as a defense cannot counterclaim that he wants child support for the entire time that he had actual custody of the child. Dad would have to file what is called a supplemental petition to modify time and child support. A person cannot seek child support prior to the filing of a supplemental petition. A child support award can only go back as far as the date a supplemental petition is filed. So there is no counter if Mom wants to be unreasonable and seek arrearage for a time she did not actually have the child. You have to rely on the good judgment of the courts. For more information regarding this issue and any other family law issue in Florida, go to Florida Divorce for Men Only. Our firm has nine offices in the state of Florida and only represents men. That is our only focus that is all we do. "15 Tips for Navigating a Divorce"
"We believe that aggressive legal representation means fighting for men's rights, and professional support."